As Apartment Marketers, you know the value and importance of showcasing your community through amazing pictures and videos. Getting that beautiful content viewed by the right audience at the right time. 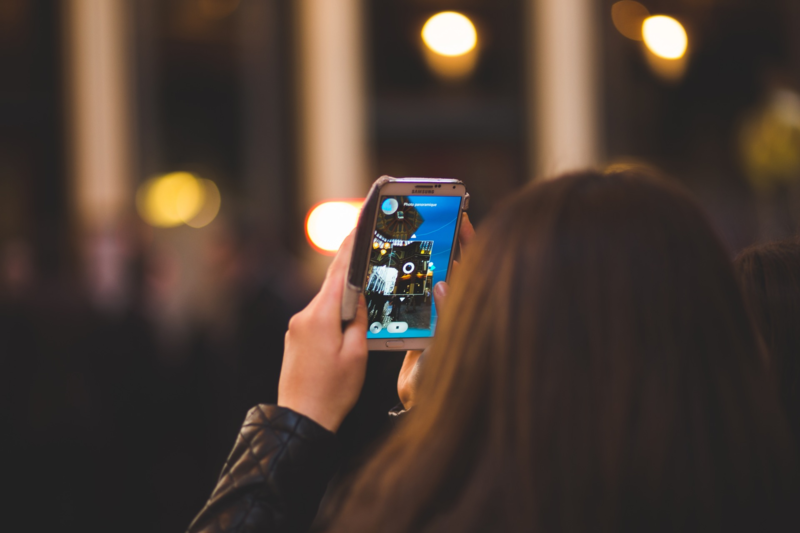 We all know Instagram as a channel for organically boosting social media engagement and reach, but have you ever considered its advertising potential? Apartments.com did, and they reached over 5 Million users, lowered their cost per conversion by over 50%, and achieve an ROI of 2.5X. With an audience of 500+ million engaged users, Instagram is a natural go-to for tapping into your ideal target audience. And what's the best way to ensure you're community is front and center of their feeds? But let’s debunk a major misconception: You don’t need a million-dollar budget to take full advantage of Instagram ads. Ready to learn everything you need to know to get your Instagram ads started? Let’s jump right in with the types of ads you have to choose from! Before we start on the nitty gritty strategy and tactics for Instagram advertising, you’ll first need to know what tools you have in your toolbox. Instagram provides five ad formats which can appear in the Feed or Stories section of the app. 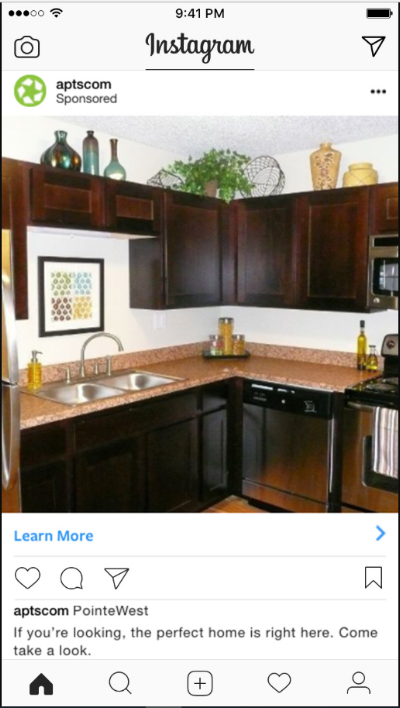 The photo ad format displays much like a single-image organic Instagram post, except for two main differences. The first is that the word “Sponsored” will appear under the account name. The photo ad format is well-suited for images of individual units, buildings, or common areas. The video ad format gives you 60 seconds to put together an impactful video in the Feed or Stories section. Pro Tip: You don’t need to use all 60 seconds to use this format well. Quality over quantity is the key here. Video ads give you a bit more room to get creative, allowing you to show a broader view of your community or individual units. Think of it as a mini tour of your community. Carousel ads are just like image and/or video ads except there is space for up to 10 videos or images. The supported CTA buttons are exactly the same as the video ads. 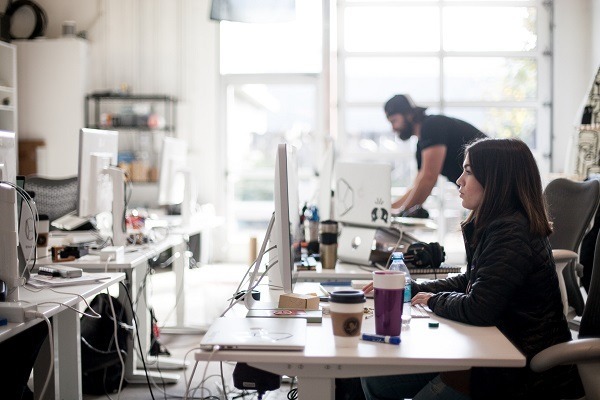 With this format, you have far more space to tell a story about your community. Still, not all users will swipe through each image or video, so each part should paint a compelling picture on its own. While carousel, video, and image ads are essentially different versions of the same thing, Stories ads are a different beast. These ads appear in between Stories posted by the people the user is following. You can choose for the ad to be a photo or a video. Deployed correctly, Stories ads can be an effective driver to your site. According to 99Firms, 15-25% of Story viewers swipe up to follow a link and engage directly with a brand’s website. The swipe up feature in the Stories ad improves the user experience due to its easy website access and immediate intrigue factor. 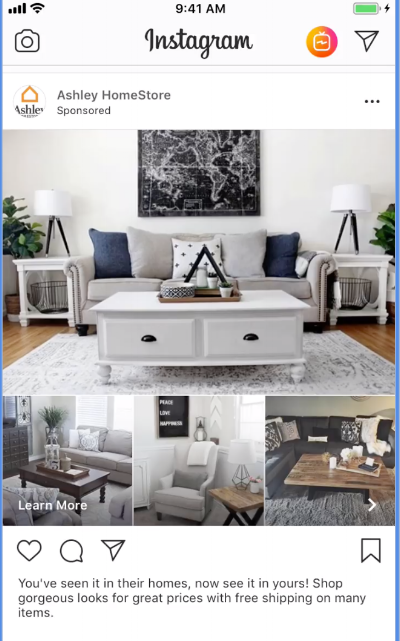 This recently released format, allows brands to fully embrace the platform’s Instant Experience (formerly known as Canvas); A full-screen, post-click experience that allows users more in-depth engagement with your listings directly on Instagram. A feature aimed at e-commerce brands, Instagram Collection Ads hope to make it easier for users to engage with a brand’s digital storefront. However, it’ll be an interesting use case for the multi-family industry moving forward. Armed with some basic knowledge of these five powerful tools, you’re ready to get your account set up. If you’ve ever run Facebook ads before, getting set up to run Instagram ads is going to be really easy. 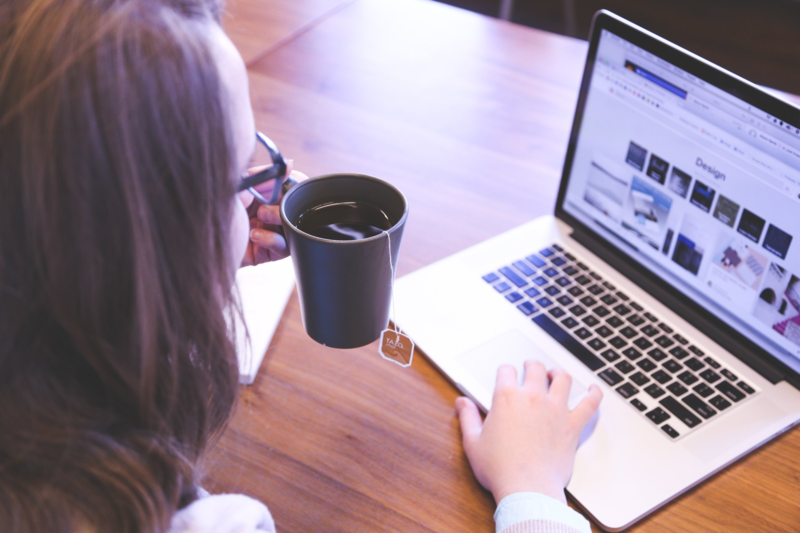 To get started, at a minimum, you’ll need a Facebook Page for your business. If you have an Instagram account for your community, you’ll want to add it to your business manager. You can also add it through your community’s Facebook page settings. If, for some reason your community doesn’t have an Instagram account, your Facebook page will serve as the profile for your Instagram ads. Next, you should get some basic tracking up and running. 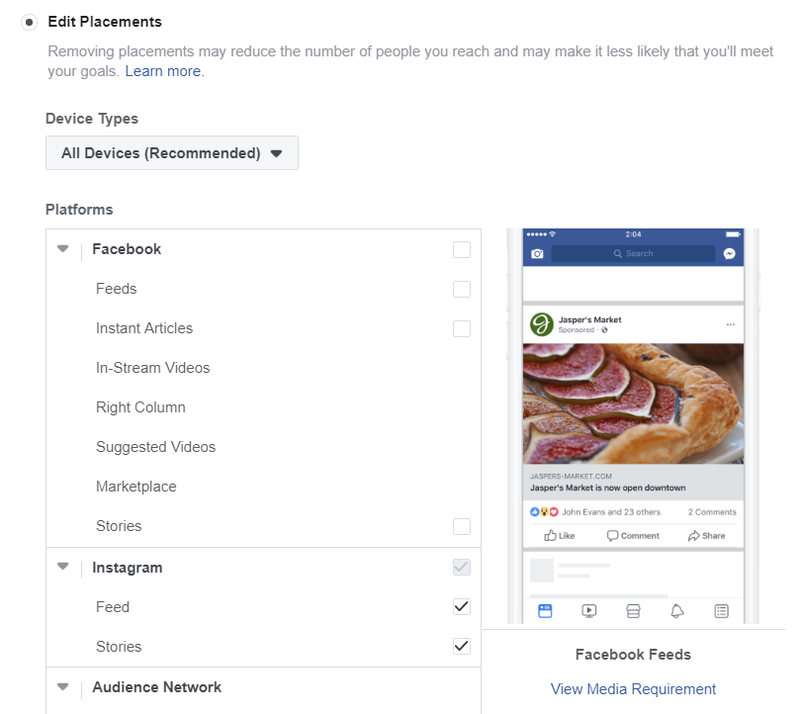 To do so, you’ll need to create what’s called the Facebook Pixel, which is a snippet of code that helps you track user activity on your website, Instagram, and Facebook page. Need some Facebook Pixel help? Check out this post for more detailed guidance on setting up your Facebook Pixel. Once your pixel is set up, you’ll be able to gather valuable data on your audience, while also creating custom conversions to track the path your visitors take on your website. This can be especially useful for retargeting or creating custom audiences to target the most relevant prospects possible. In fact, these sophisticated targeting capabilities are a large part of why Instagram ads are so cost-effective. When you begin the process of creating an Instagram ad, you’ll be asked what your objective is. 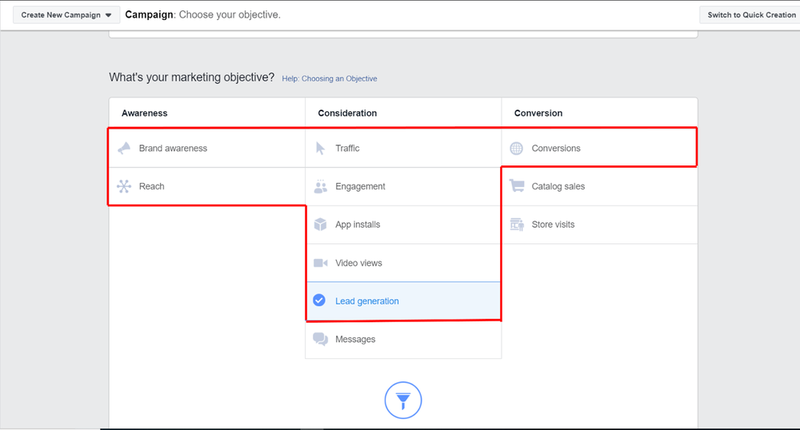 In the image below, you’ll see the campaign objectives you must select to be able to create an Instagram ad outlined in red. 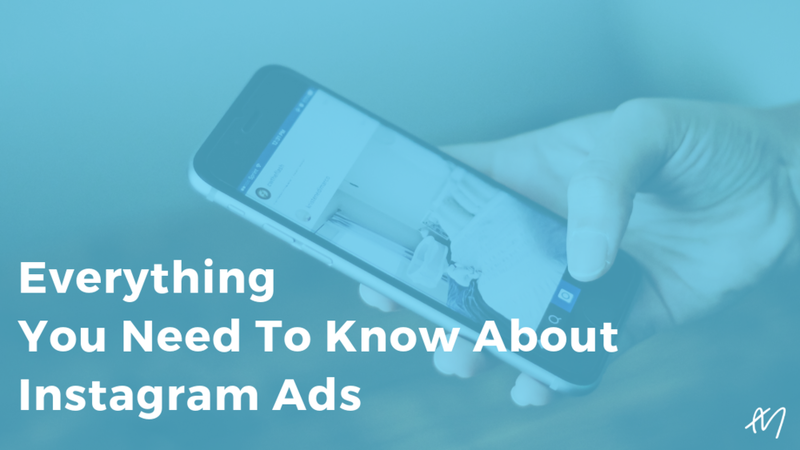 If you choose “Messages,” “Catalog Sales,” or “Store Visits,” you will not be able to create an Instagram ad. After choosing the objective for your campaign, you’ll be tasked with defining the target audience for your ad (image below). You’ll have the option to create an audience based on location, age, interests, job title, and more. Or if you prefer to create a custom audience, we’ve got you covered. 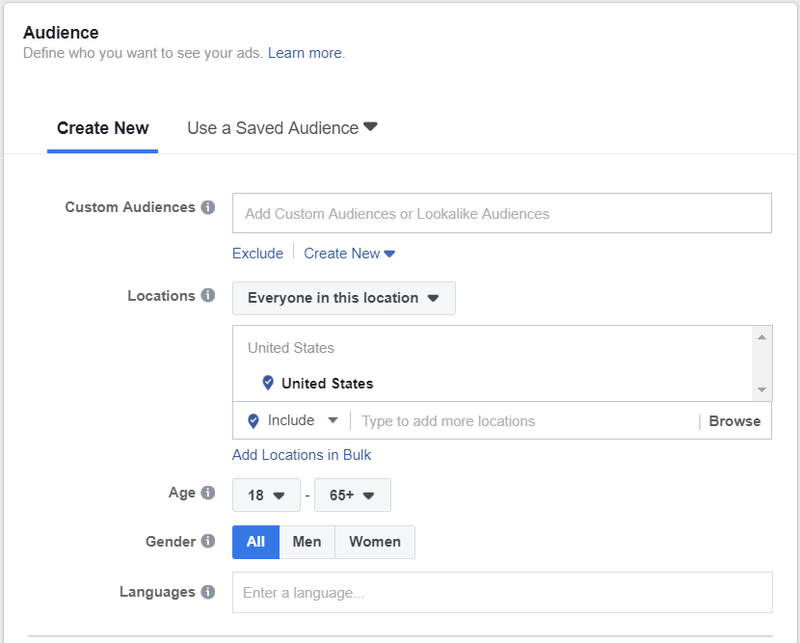 If you go with the automatic setting, Facebook allocates your total budget across a variety of placements throughout its network. But since we’re focusing on Instagram ads, we’re going to edit placements so you’ll only be placing ads on Instagram. To do that, just uncheck everything except the Instagram options. The image below shows what that’ll look like. Ads that are placed in the Stories section will appear as a short video or photo ad that display in between a user’s friends’ Instagram stories. Once you’ve selected placements and your ad identity, you’ll have a choice of four ad formats: carousel, single image, single video, or slideshow. There’s no single best answer for which ad format to use because it really depends on what you’re trying to accomplish. For example, if you want to promote your grand opening, a single image format doesn’t make as much sense as a carousel, video, or even a slideshow. That said, a flashy single image might be the perfect format to catch a low-funnel prospect’s eye and bring them to your site to learn more. Since there are many factors to consider when choosing between images, videos, and ad formats, we’re going to run through a few campaign types with examples to help you think through the best course of action for your community. 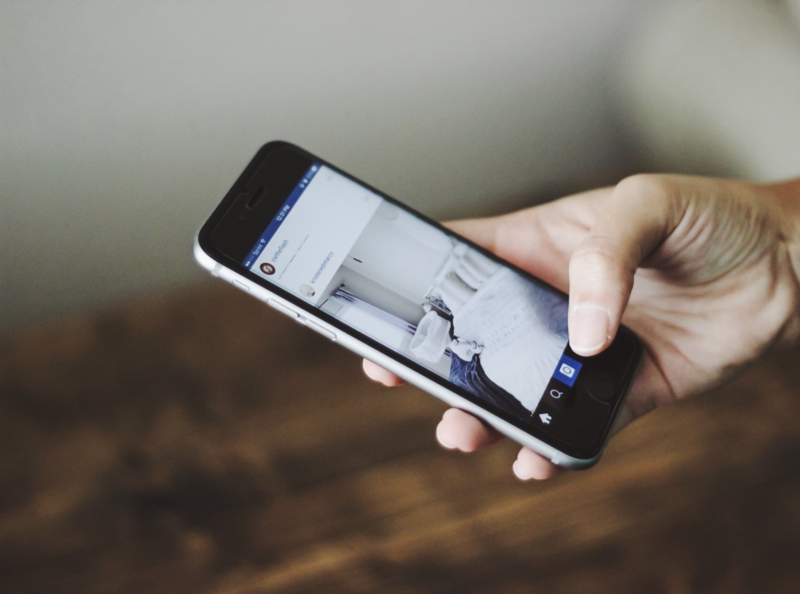 Whether you’re using Instagram ads or postcards, your primary goal as an apartment marketer generally boils down to one thing: generating leads. So let’s focus on that first. To be clear, in this context, a lead is generated when you capture a visitor’s email, a visitor signs up for a tour, or both. Most people who are looking for an apartment have an idea of the type of unit they’re looking for. Sure, they may be on the fence between a one or a two-bedroom. But the point is, most people have a general idea of what’s on their apartment wishlist. And to grab their attention, your ad has to show them that you have exactly what they are wanting as quickly and efficiently as possible. So let’s say you have units of various sizes across 2 different price ranges. And let’s say you have a very good idea of the renter who is going to be interested in those different price ranges. Maybe one of them is a single, young professional, and the other is a college student. In this scenario, you want to hit each one of those potential renters with ads that showcase the value propositions that are most important to them. For the college student, we’ll assume price and proximity to the university are probably their top priorities. 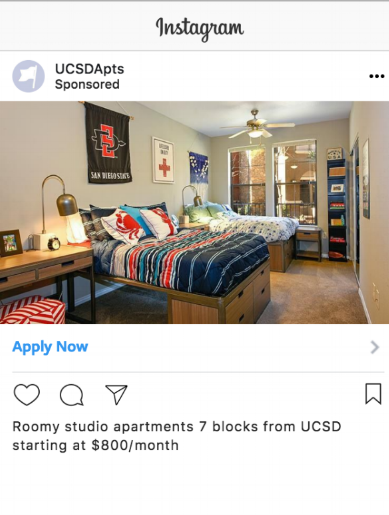 So a simple, single image ad targeted specifically at students would seal the deal. Simple, straightforward, and factual ads are worth adding to your strategy. Since you can create up to 6 single image ads for no extra charge, you could try out a few different images, texts, and CTA combinations to find out which one performs best. For the young professionals, you’d take a slightly modified approach. After all, while the young professionals are not as price-sensitive, they’ll expect a bit more... such as community amenities and walkable nightlife, in addition to a nice place to call home. Since it’s tough to show off the neighborhood, community amenities, and suite itself in one image, a slideshow or carousel would best fit the bill. These ads would likely work best in the feed rather than stories because stories are a bit more transient. Which is exactly why, when you’re trying to generate leads for a tour, a single video or carousel video ad performs well when it’s placed in Instagram Stories. Just make sure it’s the best video footage you have of the most visually appealing part of your community. You’ve got to make it count because story ads only run up to 15 seconds. There’s no better way to create a sense of urgency and provide some social proof than holding a crowded open house. There’s also no better way to take the wind out of a prospective renters’ sails than a depressingly empty open house. Fortunately, Instagram ads provide the flexible formats you need to attract foot traffic. While this next example isn’t an advertisement, you can get the same effect in a video ad which will help you generate enough curiosity for prospects to come take a look at your community. Check out VIBE, one of our many amenities that our residents get to enjoy on a daily basis! Tour and sign your lease today for rates as low as $479! Don't wait, our prices increase on Friday and cash in hand decreases! Another example to drive interest in an open house is to use an old video of a previous resident event or a crowded open house that you previously held at your building. That way, you showcase your building while adding some social proof. Win-win! Also, unlike the lead generation ad examples referenced earlier, these ads can (and should be) less strictly targeted in order to reach a larger audience and fill up your open house. Instagram ads can also help you get the word out if you’d like to make an announcement. For example, maybe you just started leasing. When you’re just starting to lease, most people in your area may not be aware of your community. When you’re just starting to lease up a building, you may have an idea of who your renters are. But the beauty of advertising on Instagram is that, as you’re running ads, you’re gaining extremely valuable insights on your prospects. The fact is, you don’t know what you don’t know, so running a more broadly targeted ad when you’re just getting started can help you learn unexpected things and help you to perfect your strategy. And since you’re still building awareness, you’ll want to choose an ad format like carousel or slideshow that allows you to give prospects an overview of all that you have to offer. Once you’ve selected your ad format, uploaded images and/or videos, and chosen your CTA, you’re ready to launch. We strongly recommend running at least two different ads to see which performs better. However, how you vary those ads depends on what you want to test. You can try different images or text on each ad, modify the targeting, and much more. Just make sure you’re not running two completely different ads. If you change much more than one or two settings, you won’t be able to tell what caused one ad to perform better than the other. With your test ironed out, you’re ready to publish. Once you do, Facebook will review your ad, which will be done in as little as 30 minutes. After running the ad for a period of time, it’s time to do some analysis. A good place to start is the Performance, Demographics, and Placement charts. In the Demographics tab, you can see the age groups and genders that clicked on your links most frequently. In the tab shown above, Placement, you can see how your ad performed based on where it displayed. If you wanted to run ads running across multiple platforms, you could compare how the ads performed on Facebook vs. Instagram here. Similarly, you can navigate to the Ads Manager and view various metrics for all the campaigns you’ve run. Finally, if you have your Facebook Pixel set up--which you absolutely should--you’ll have no shortage of analytics for both your Facebook page and your website to sort through. And there ya have it. You now possess more extensive knowledge about Instagram ads. But for now, you are armed with Instagram ad knowledge to launch a campaign sure to take your marketing strategy to the next level and pour some jet fuel into that lead generation engine of yours. So get out there and give it a shot. Continue to learn about your audience and refine your campaigns as you learn through the testing process. Just make sure to be patient, apply consistent, small adjustments, and focus on your goals.